Turn your app into a money-maker! 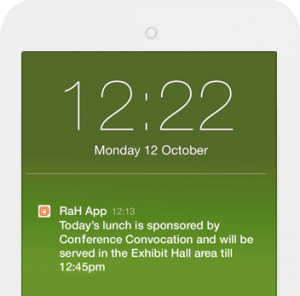 With mobile app sponsorship, you can do just that! You set your prices and collect the revenue while your event app sponsors get the unique exposure they want. Need tips? 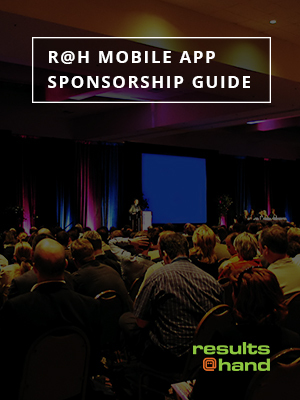 Get the app sponsorship guide! We've created an app sponsorship guide to help explain the many ways a mobile app can provide value to sponsors and hosts alike. Each event sponsor opportunity is outlined with estimated time and price points. 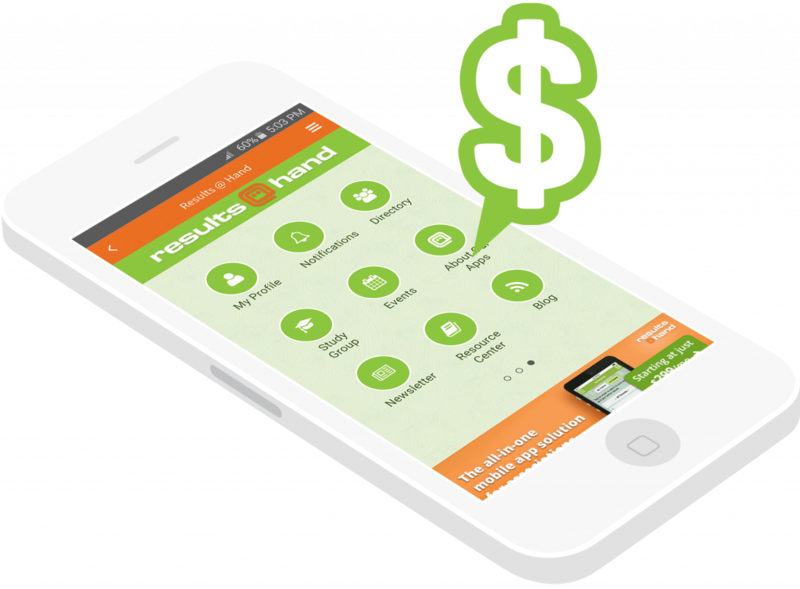 Our pricing and packages are merely suggestions; you ultimately decide the app sponsorship pricing and keep all the revenue! 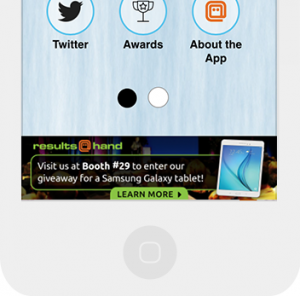 Our User Portal allows speakers, exhibitors, and sponsors to edit their own app content related to their role. Upload session attachments, create scavenger hunt questions, download a list of attendees, and more. You set the permissions and let your event supporters take care of the rest! 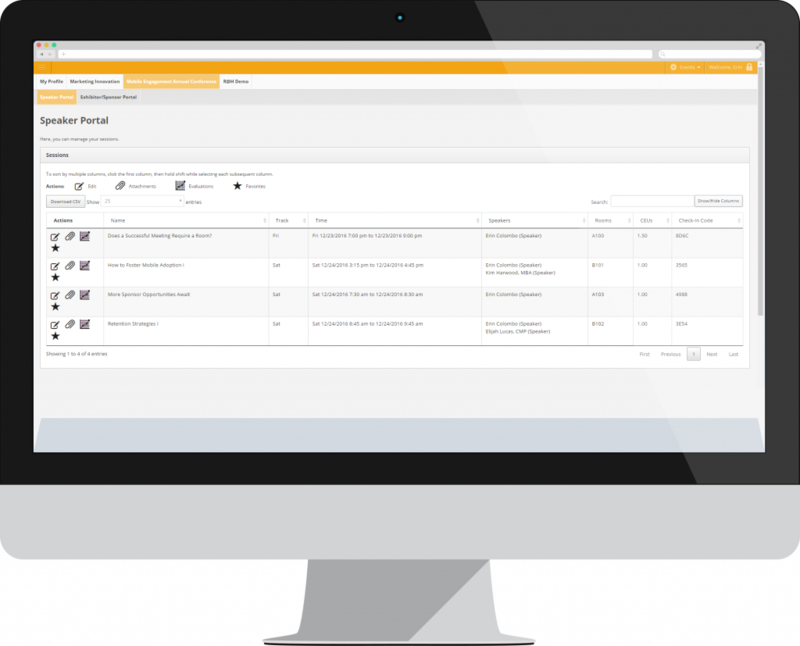 Drive traffic to your booth, visibility to a product demo, or share a limited time offer. Give your sponsors key exposure with linked footer banners ads. 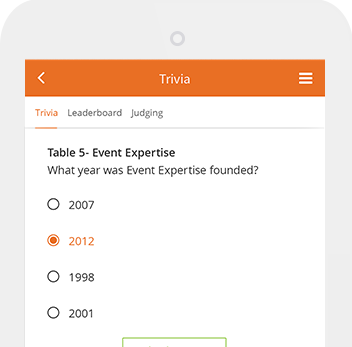 Encourage exhibitor and sponsor engagement with a trivia game or scavenger hunt.